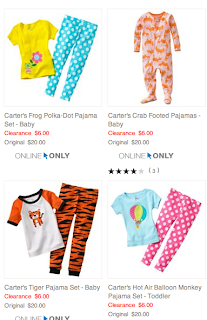 The Coupon Centsation: Carter’s Pajama Sets as low as $4.80 Shipped! Carter’s Pajama Sets as low as $4.80 Shipped! 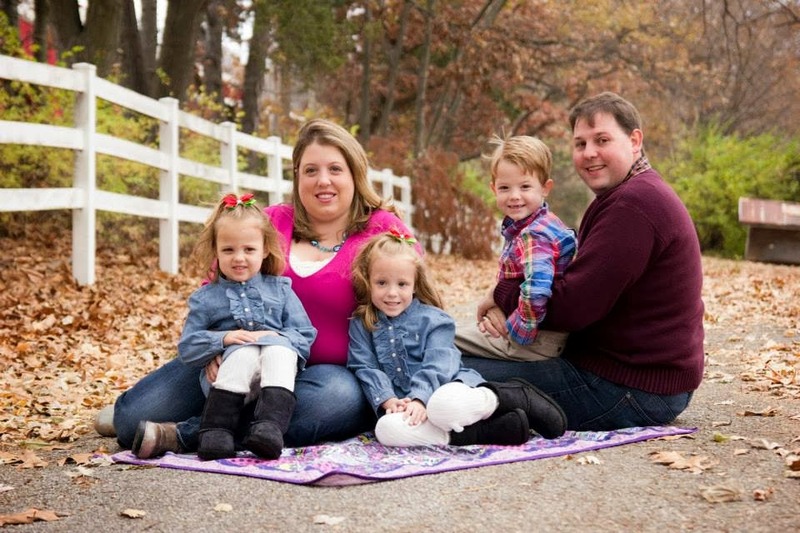 Loving all the Kohl's Cyber Deals that went LIVE today! WOW! Time to stock up on Carter’s Pajamas for your kiddos! You will find Carter’s Pajamas as low $6.00! Then use promo code: CYBERWEEK to take an EXTRA 20% off, making these Pajama sets as low as $4.80 + Free Shipping! , you can go HERE to get this deal! While this deal is HOT, there are lots of styles, and sizes to pick from!